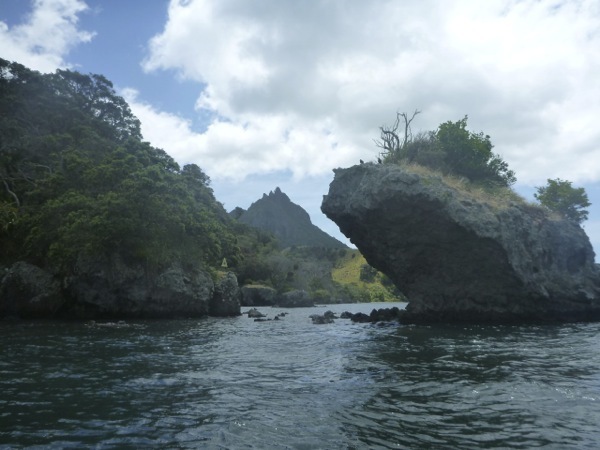 Whangarei Heads is 30 minutes from Whangarei, New Zealand’s most Northern City. 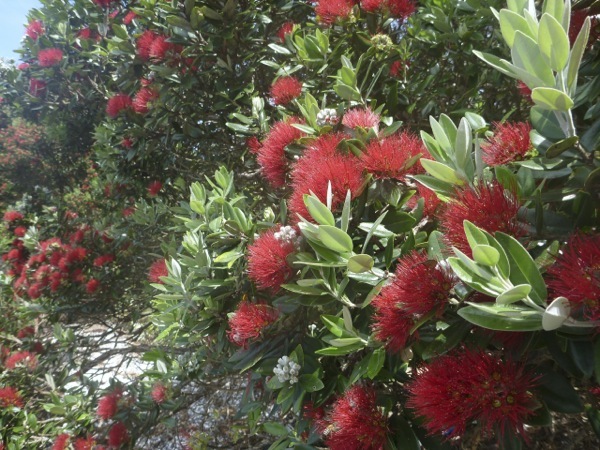 It is not on the road to anywhere else, so most people don’t know about it. 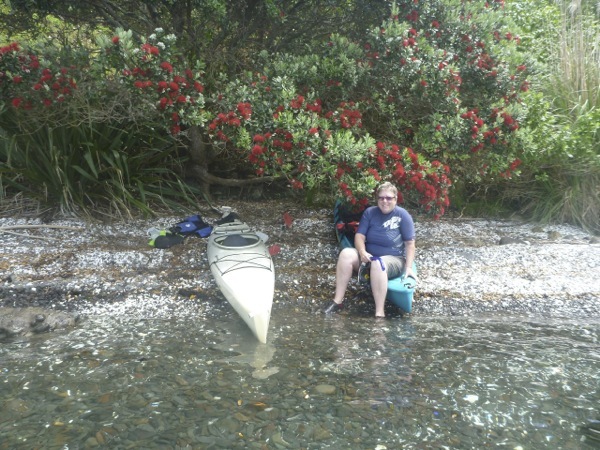 But it is one of my favourite spots in New Zealand, and most summers I try to spend some time there. 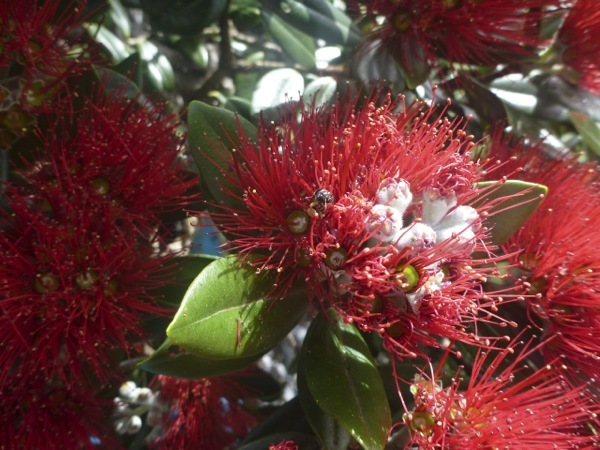 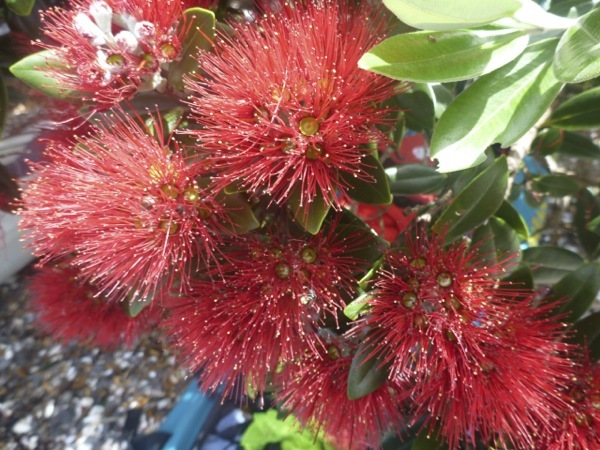 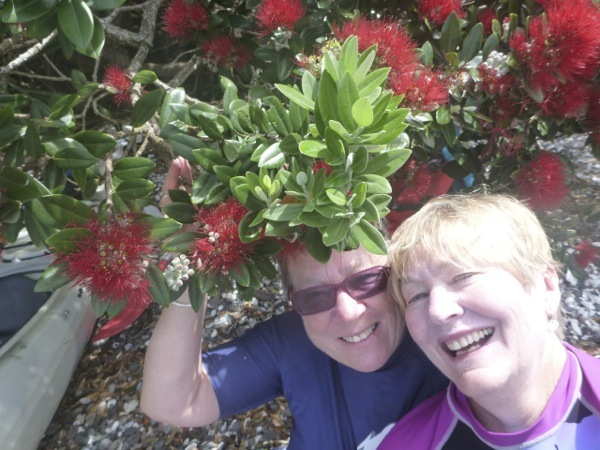 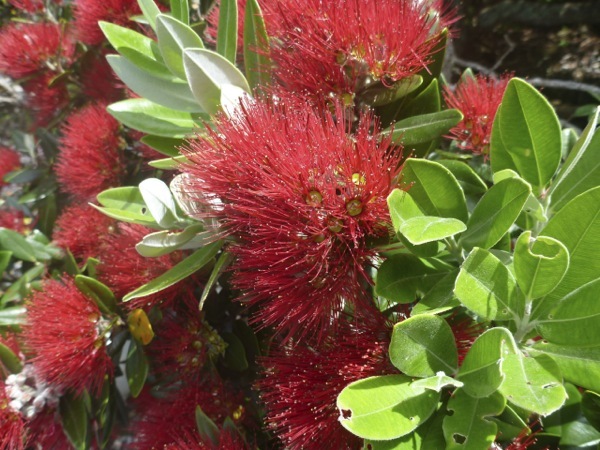 The drive alone is worth the visit – as it hugs the harbour and its myriad of Pohutukawa lined Bays. 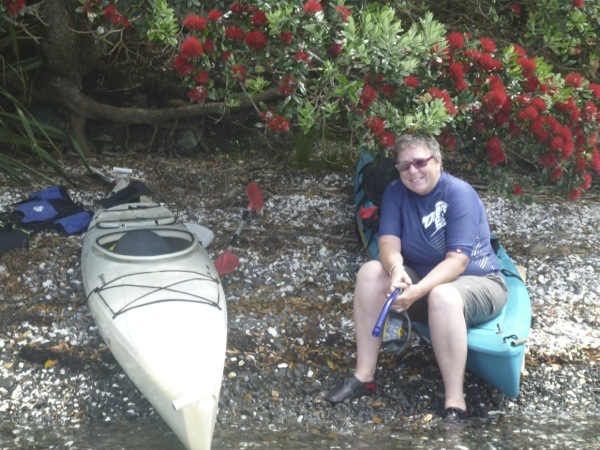 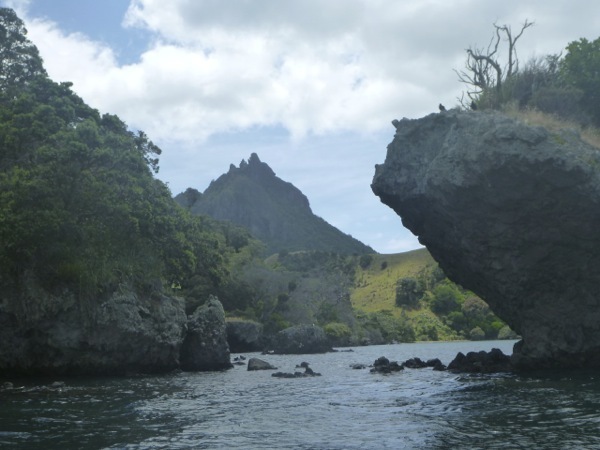 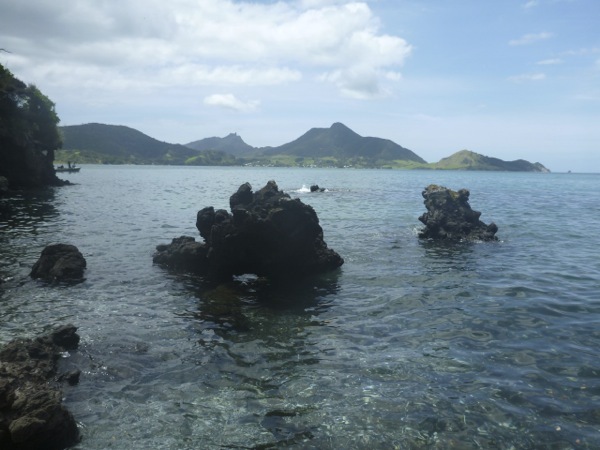 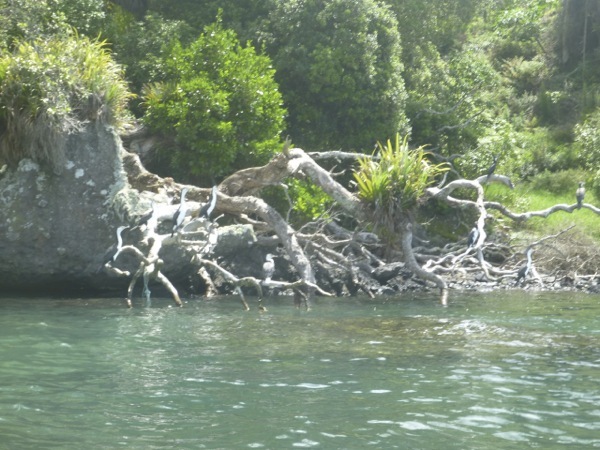 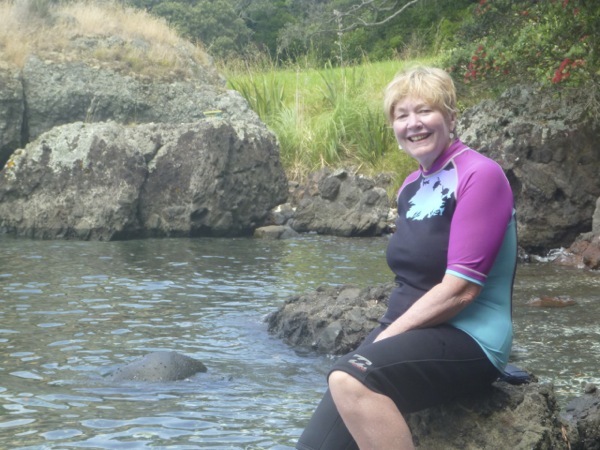 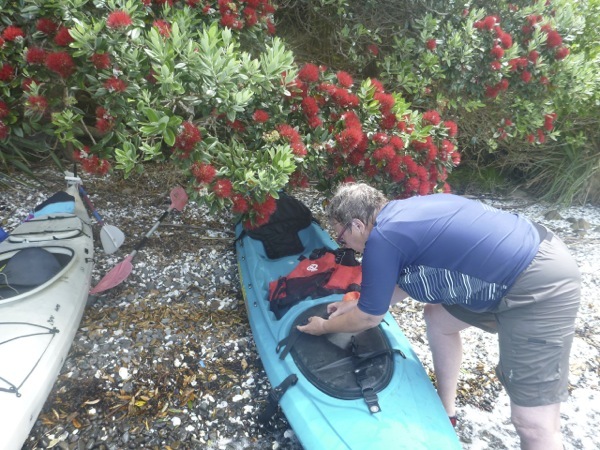 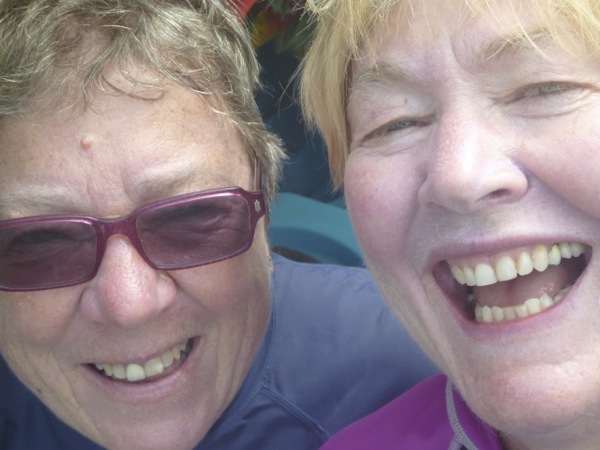 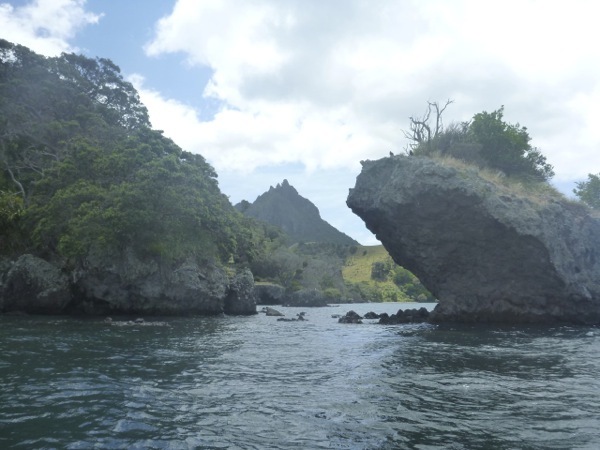 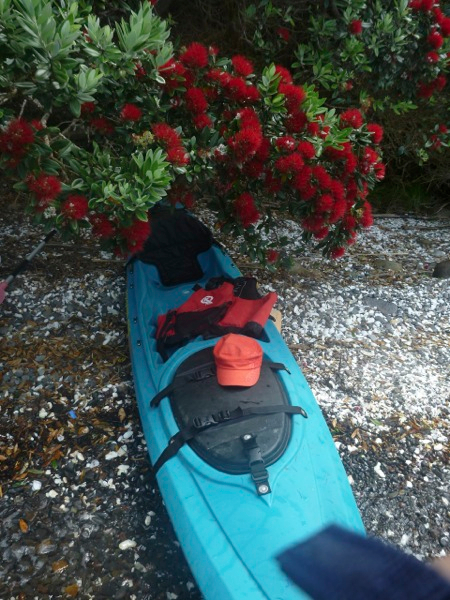 This summer we set out to explore the Reotahi Marine Reserve – underwater, and kayaking. 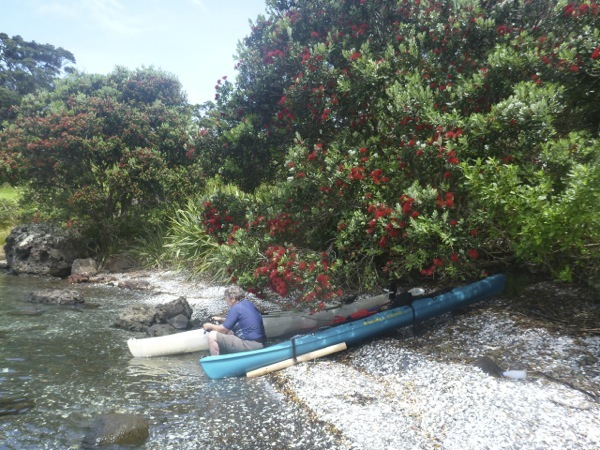 At one end of McCleods Bay, a road goes off to the left past The Deck Cafe (definately worth a stop on the way or on the way home! 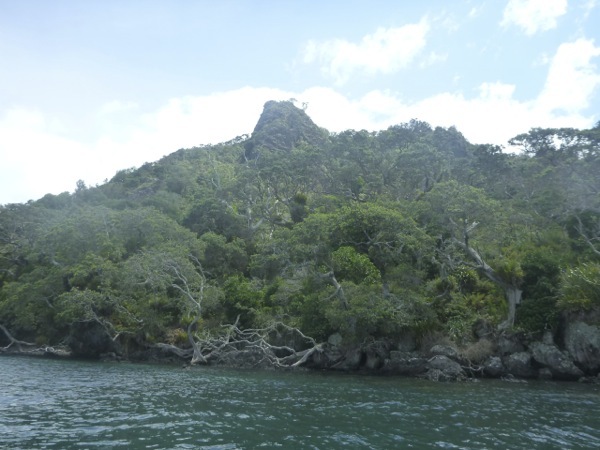 ), and snakes around the foot of Mt Aubrey to Reotahi. 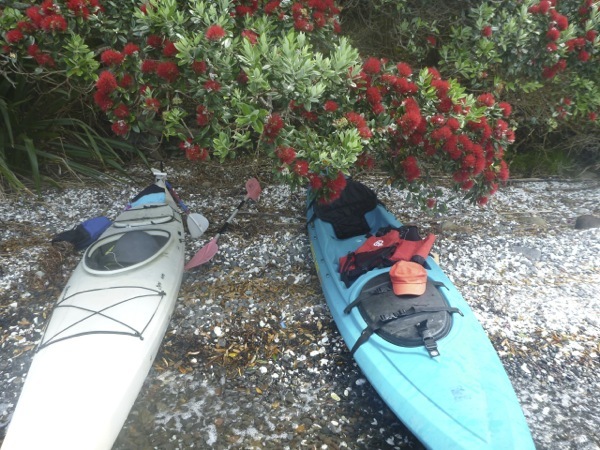 There is a parking area, and a short walk takes you to a selection of spots to explore. In fact there is a walkway around the coast from which many tracks snake down to the waters edge. 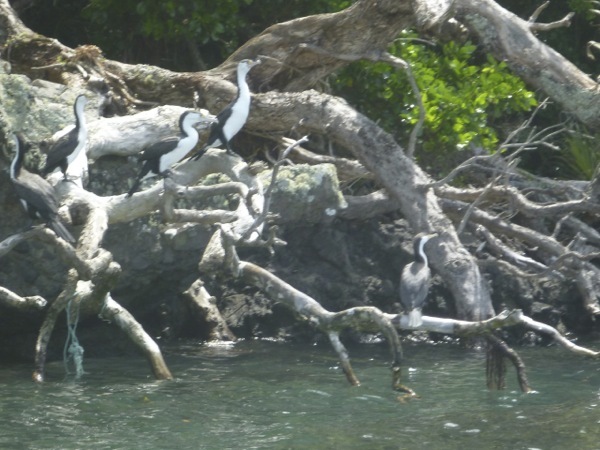 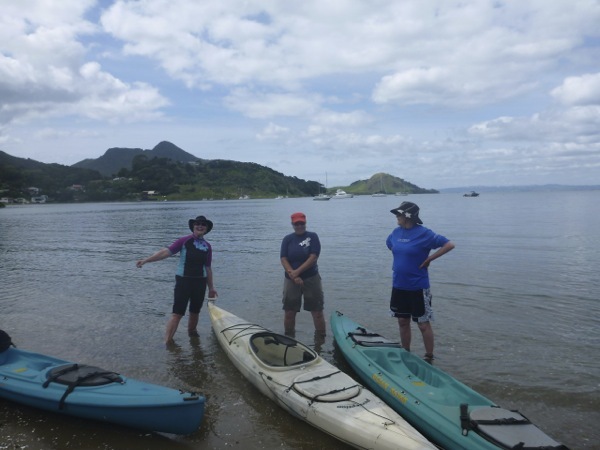 Our second trip we do by kayak – launching at Taurikura, we paddle around the corner past some more spectacular coastline and and off shore island, and around the Little Munro Bay. 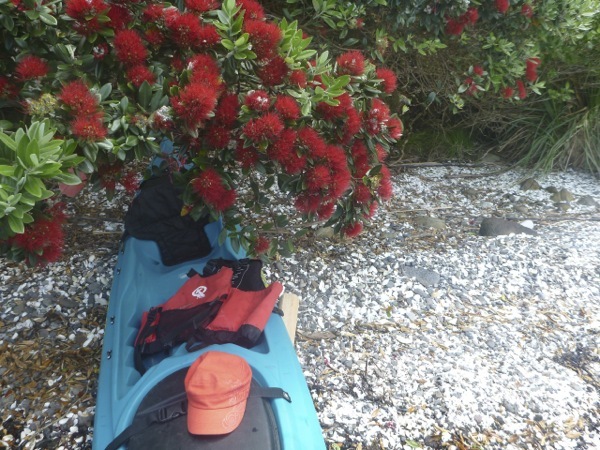 Just past this the marine reserve begins, and this time we pull up onto a minute beach with bright red pohutukawa flowers. 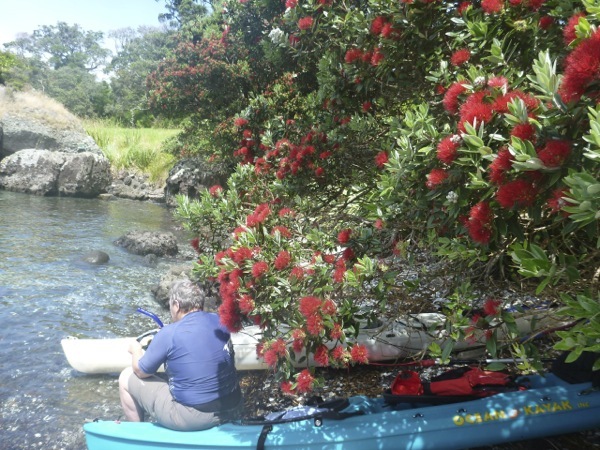 It is perfect – I don’t think it is possible to be bored in an Northland summer when such places as this exist. 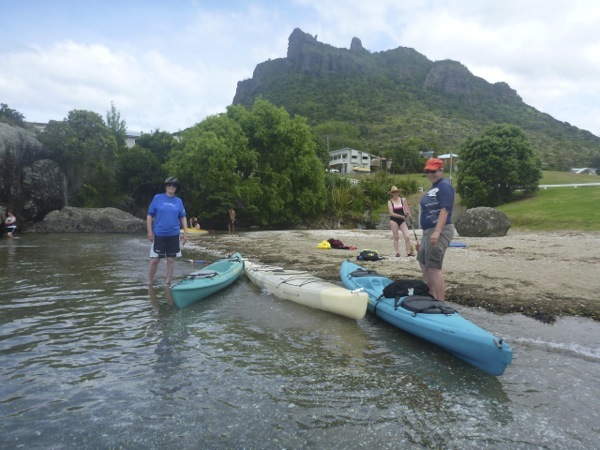 More snorkelling, more fish and a gentle paddle back. 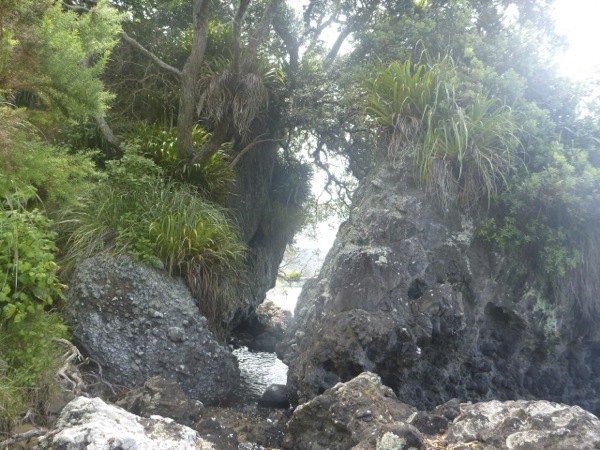 Amazing walkways and tramps over Bream Head Scenic Reserve – from 20 minutes to Smugglers Cove to a 7 hour hike along the ridge. 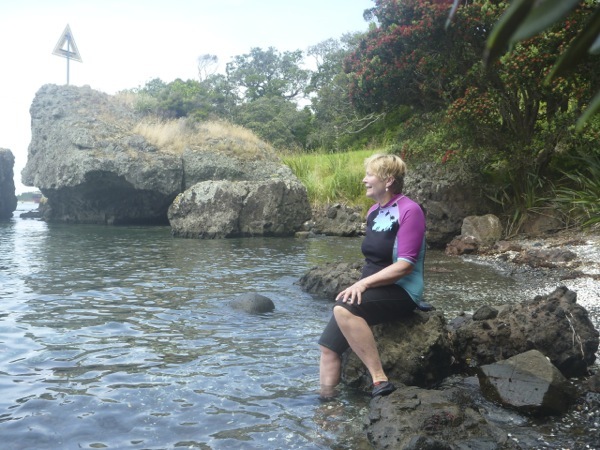 Snorkeling and marine life at the Marine Reserve at Motukaroro/Passage Island at Reotahi. 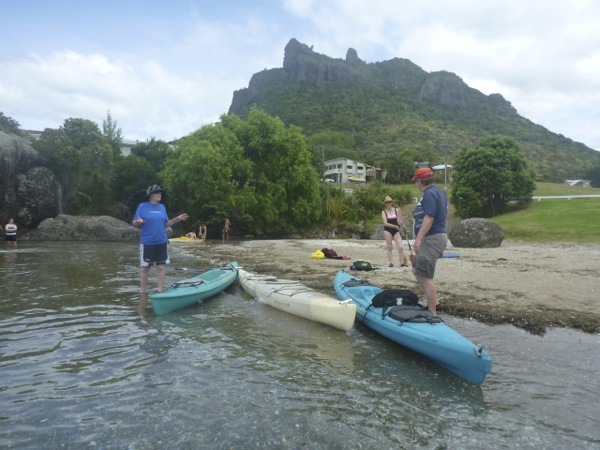 Urquarts Bay at high tide for some great swimming, and low tide for the dog to run!